Each camping trip has moments, time spent with our loved ones. 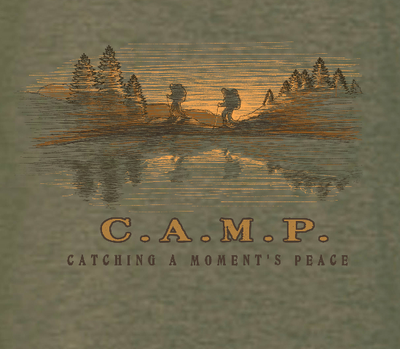 The CAMP Moments collection invokes these memories. Which moment is invoked in you?